‍It’s that time of the year again, when GT WINE teams up with The Drinks Association and Riedel to track down the best wine lists through Australia’s Wine List of the Year Awards. Entries are now open and, as per usual, the lists will be judged by our panel of impartial, highly qualified wine experts. They will assess every list based on the quality of the wines, the balance of choice, the design and presentation of the list, and the suitability of the wine to both style of venue and cuisine. As well as being in the running for overall winner and state and territory awards, outstanding lists will be considered for awards in a number of other categories including Best New List, Best Listing of a Region’s Wines, Best Small List (50 wines), Best Small List (100 wines), Best Food and Wine Matching, Best List of Wines by the Glass, and Best Listing of Australian Wines. Venues that receive one, two or three glass ratings will all be awarded certificates as well as feature on gourmet travellerwine.com and in GT WINE’s August/September 2019 digital and print editions. Having an up-to-date and accurate list is essential as potential winners may be audited and possibly disqualified if the wines on their lists are not available to customers. 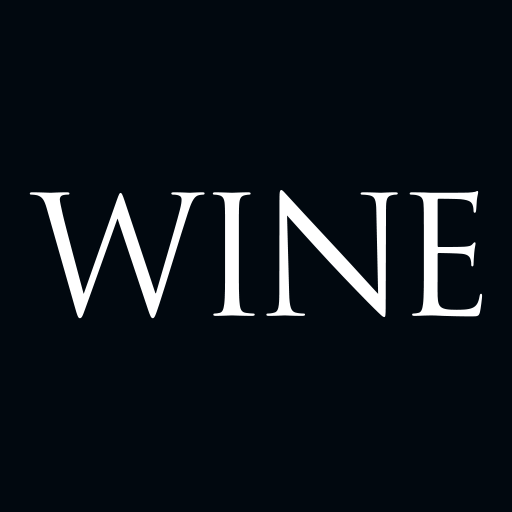 Enter via winelistoftheyear.com.au from 1 February until 8 March. Winners will be announced at the awards ceremony to be held on 22 July.